2012, we salute you. All in all, you've been a pretty good year. There's been highs, lows, and lots of inbetweens. Above all else, though, you've been generous in the alternative arena. Whether it's the discovery of certain particles, or activities in space, 2012 had it covered. What better way to finish it off, then, with a disease smelling dog, a plan to catch an asteroid and a growable hangover cure. This is alt-week. Our canine friends and their superior sense of smell have been helping us find everything from drugs to creepy crawlies. Now we might be able to add disease to that list. 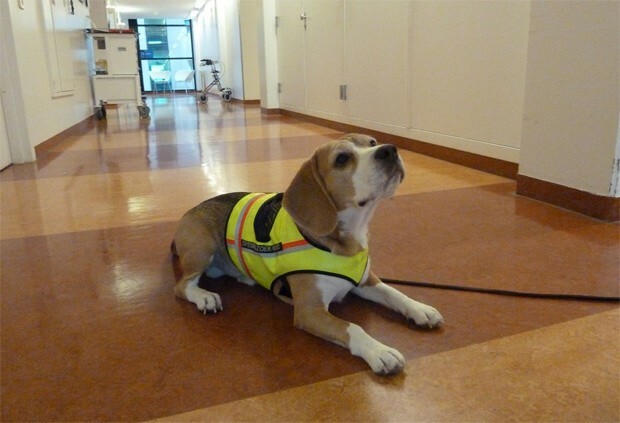 A recent proof of principle study at two Dutch teaching hospitals experimented with training a beagle to sniff out the bacteria Clostridium difficile with a high level of success. The pooch successfully identified 25 of the 30 cases in a ward, and 100 percent of cases from human waste samples. It was the human nose that inspired the trial though, after nurses were apparently heard discussing the unique small of diarrhea that contained the bacteria. While we're not expecting to see dogs installed in wards any time soon, the hope is that they may serve as an effective tool in when initially scanning hospital premises etc. One thing dogs can't help out with (yet) is lassoing asteroids and pulling them into the moon's orbit. Why would you want to do that? Well according to reports this week, some NASA scientists are proposing just that -- as part of a plan to create a stop-over space station for future trips to Mars. The idea is among those currently being presented to the White House's Office of Science and Technology, as it looks to plan the exploration agenda for the coming decade. Details of the project include a capsule hooked up to an old Atlas V craft to "catch" the asteroid. Once snagged, a "bag" would be deployed when it reaches a spot between the earth and the moon, and thrusters would engage to decelerate the trajectory. The ultimate idea being to leave the asteroid in a gravitational sweet spot where it remains stationary, allowing it to then be adapted for use as a base for deeper space exploration. If approved, it'd be an estimated 10-12 years before we saw anything take place, which gives you ample time to make sure your house is nowhere near the relevant latitudes, should those thrusters fail. In somewhat related news, Chinese scientists have recently claimed to have closed in on figuring out the speed of gravity. Yeah, we hadn't thought about gravity having a speed so much either, but it turns out there might be evidence to support a hypothesis of it travelling at the speed of light. 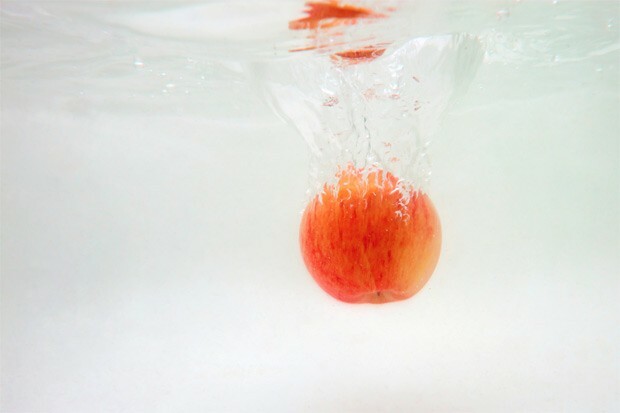 By using a collection of observations from tides and eclipses the Institute of Geology and Geophysics with the Chinese Academy of Sciences spotted something in the Newtonian Earth tide formula relating to the spread of gravity. The research revealed that the time taken for gravitational forces released from the sun to be registered on earth matched with that expected with the travel of light -- ie, travelling at almost exactly the same speed (about 0.93 to 1.05 times that of light with a relative error of about 5 percent). In this year's final alt-week, and the final section thereof, we'd like to share something of practical value, as well as scientific interest. 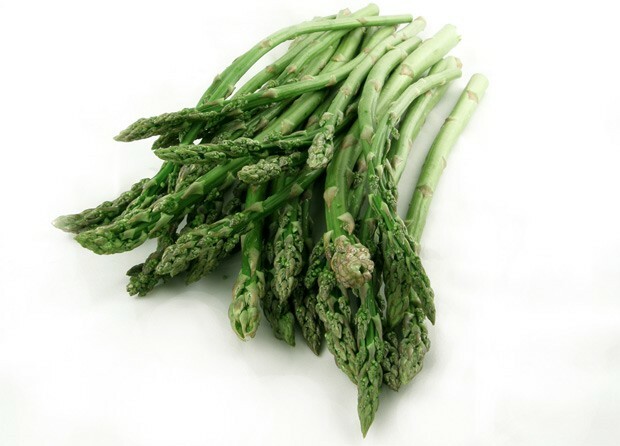 If you are bringing in the new year with a glass or two of your favorite sherry, then make sure you accompany that with some asparagus, as it's believed the tasty vegetable has hangover preventing qualities. The findings actually come from a 2009 study at the University of Korea, but it's been popping up online all week, and it seemed like a fitting inclusion as folk stock up for the imminent revelry. The leaves of the plant were found to contain dense quantities of amino acids and minerals that may prevent the head crushing effects that occur the morning after. The same elements might also protect your liver from the toxins that come along for the ride. Naturally there's no better cure than abstinence, but if it's in the name of science, we might just stock on the perennial for research purposes. Seen any other far-out articles that you'd like considered for Alt-week? Working on a project or research that's too cool to keep to yourself? Drop us a line at alt [at] engadget [dot] com.